Jeff Novak is an industry veteran with more than 27 years of experience in leadership roles focused on sales, marketing and management of agricultural inputs and on developing growth strategies in the golf, lawn care, consumer and horticulture segments. 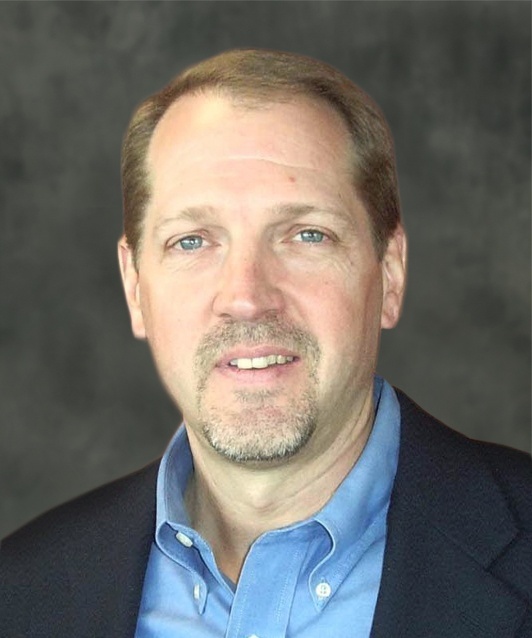 Jeff previously held several leadership roles with Agrium Advanced Technologies, including vice president of sales and marketing, and has also directed commercial operations, sales and national accounts for Crop Production Services (CPS). Earlier in his career, he managed agricultural markets and sales at BASF and held marketing, sales and communications roles at Sandoz Agro. Jeff holds a BS in agricultural economics from North Dakota State University.